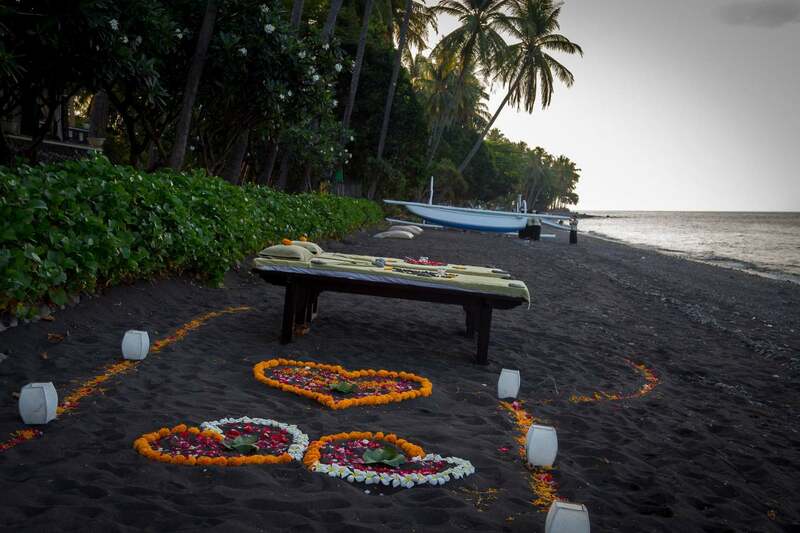 Spa Village Tembok is a beautiful Balinese romantic escape in the North of the island. It was a great opportunity to disconnect from the city life and spend time together with someone who matters. 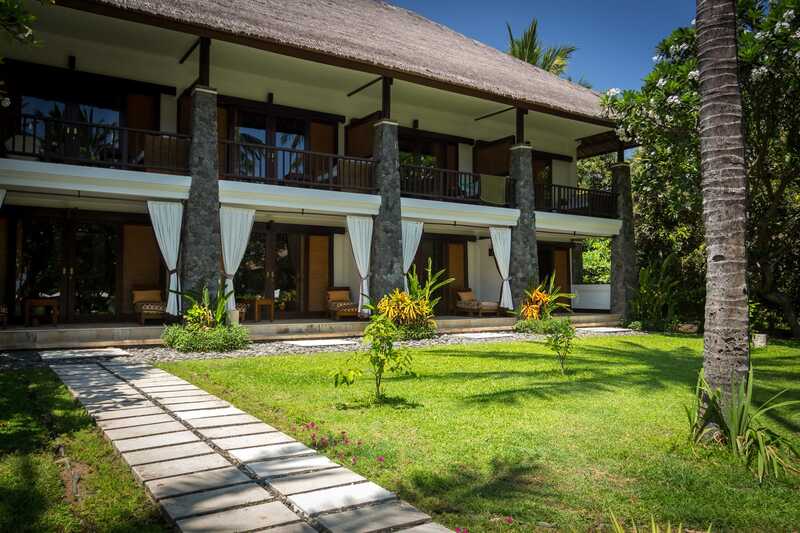 The resort is located on the Northern shore of the Island of Gods and centered around the Spa. Read my full review of the property here. 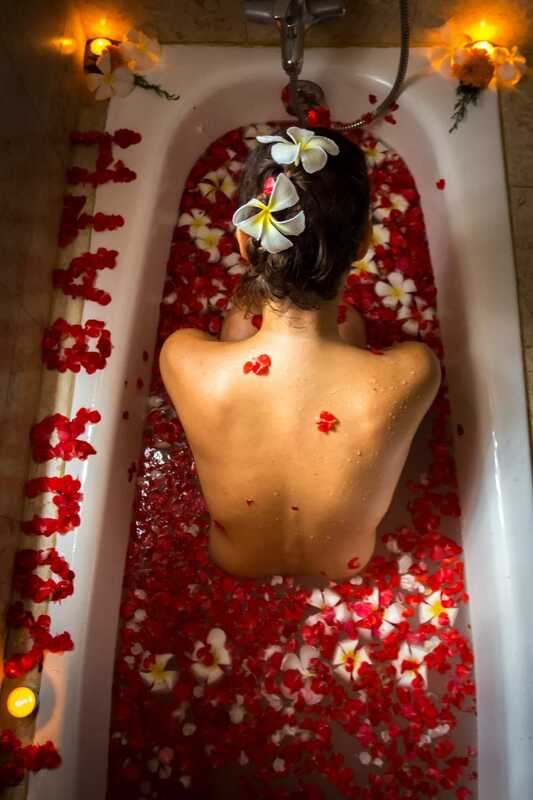 The Resort is a place to come to recharge batteries and reconnect with your loved one and no better place for that than the couples treatment rooms at the Spa or a flower bath for two. A preparation area where guests are welcomed complements the seven treatment rooms. The staff is mostly local and thoroughly trained by YTL‘s team. The Balinese staff is so well recognized within YTL’s Spa Villages that they regularly transfer to other group properties in Malaysia. I have a confession to make. I am addicted to foot massages and to being pampered so I know my reflexology from my mere foot massages and I can tell when a masseuse is experienced. 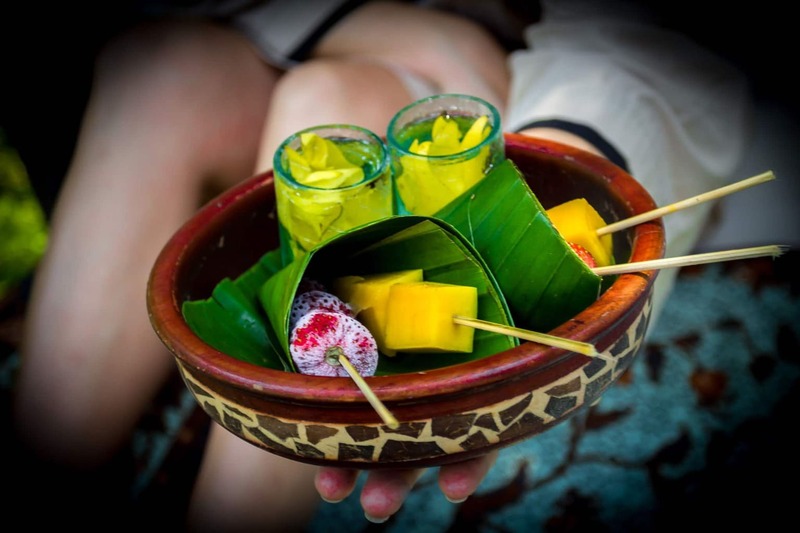 At the Spa Village Tembok I had some of the most amazing treatments I have ever experienced. So what was on the menu? Our three day stay at Spa Village Tembok included a Balinese pre-wedding treatment, a massage under the stars and a facial. All massages started with a pre-treatment ritual with volcanic sand. 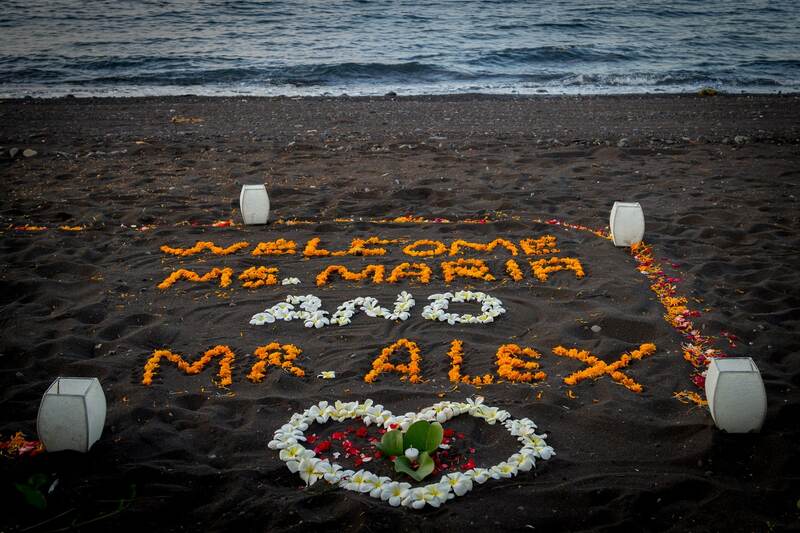 This ritual is an essential part of the experience and is tailored to the resort’s location. 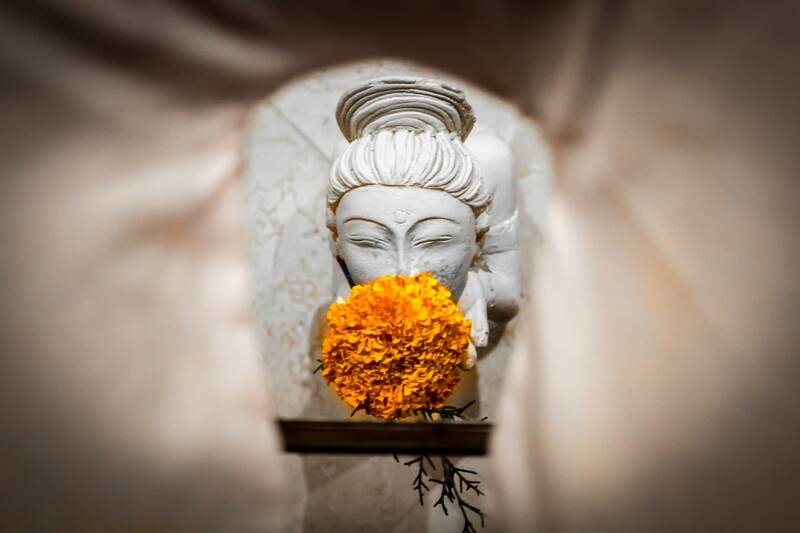 At Gaya, the pre-treatment consisted in a steam bath with local oils. At Tembok, leveraging its position between the mountains and the ocean, the pre-treatment was called Segara Giri meaning mountain and ocean in the local language. Segara Giri had us sitting in a sunken bath with our feet dipped into the back sand and towels covering our legs to trap all the steam inside. After fifteen minutes in the steam bath, we walked in cold water to rinse our feet. The Balinese believe that the feet acts as a conduit between the energy of the Earth and the self, therefore washing the feet is considered a way of purifying the self of any negativity that may rise from the Earth. A great start to an indulging 3-day stay. With our feet cleansed, we were given ylang-ylang water and frozen fruits to relax under the palm trees in our cocoon before we continued with the Penganten Melukat, a pre-wedding Body Cleansing treatment traditionally done by the mothers of the bride and groom to get them ready for the big day. Designed to purify the body and mind, the treatment began with Mewangsul (Traditional Balinese Massage) followed by Meodak (Boreh Body Scrub), the same one we made later on during our stay with the spa ladies. To soften and moisturize our skin we were covered in Empehan (Fresh Milk). The treatment ended with a Mersiram Sekar (Floral Bath). By the end of the two and a half hours we were truly relaxed and had fully left the rest of the world behind, at the lobby, with the internet connection. All there was left was just us. 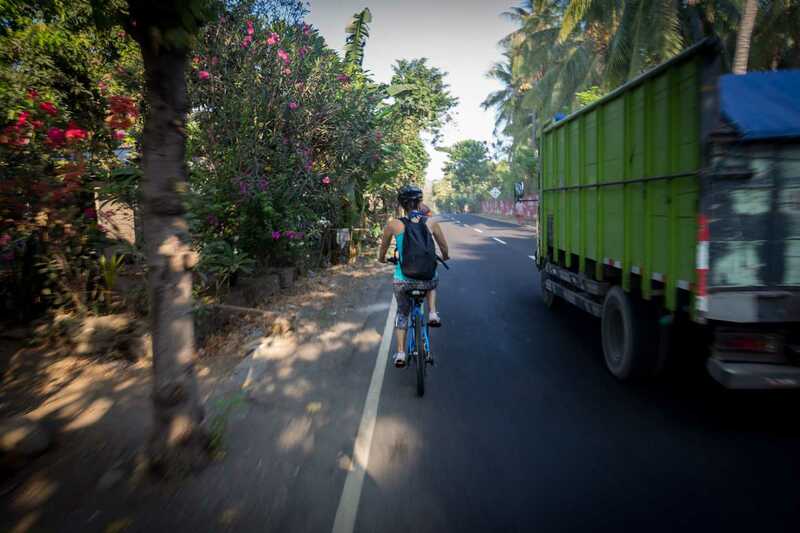 On our second day, after a strenuous cycle and trek to Les Waterfall we returned to the resort for a facial. As much as I am addicted to massages I detest facials. The idea of having a sticky face full of creams and potions being laid on my skin makes me uncomfortable. I dislike my face being touched and I fear the negative reaction of my skin. Despite all odds, this was a pleasant and hyper-relaxing experience. 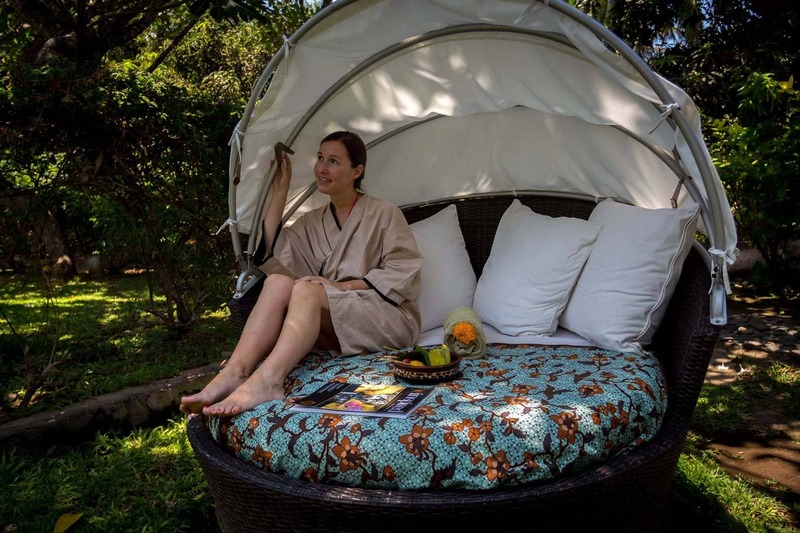 The resort uses only natural ingredients for its facials so the treatment was done with refreshing slices of cucumber as cleanser, a yogurt and mint face mask and local herbs, Kayu Cendana (Sandalwood) and Tamarind leaves, as ingredients for the scrub. Not only did I not feel uncomfortable at any point but my skin felt soft and plump after. I suddenly believed in all those home-made DIY face masks regularly shown in movies. This was and will be, for a long time I am sure, the most beautiful, personal and just plain nice treatment I have been offered anywhere. 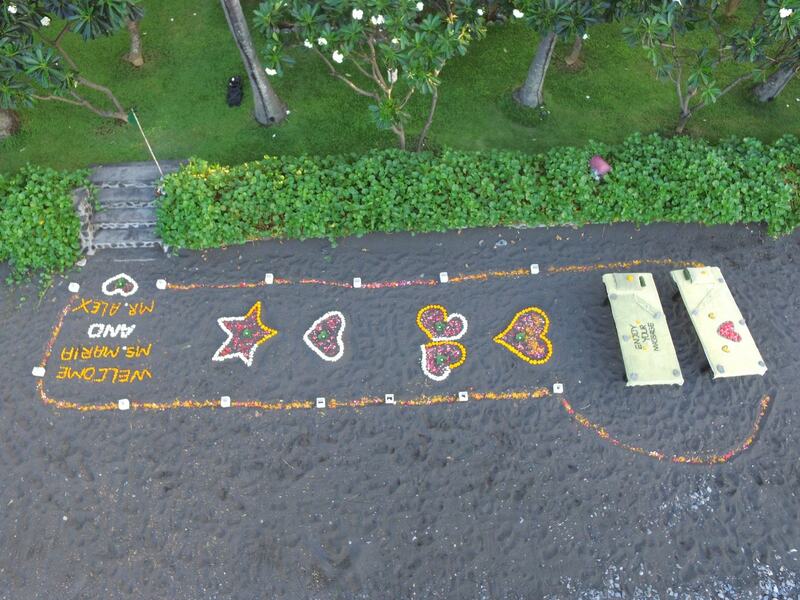 As Alex and I were relaxing listening to some music and reading at one of the pool cabanas, we spotted the spa ladies bringing down two massage tables to the beach and then proceed to lay out a flower path and candles on the beach. As the sun came down, and they worked on the nice messages laid on the beds, we watched them laugh and truly enjoy what they were doing, taking selfies on the beach and having a good time while preparing our evening treat. The Massage under the Stars is scheduled for when the sun has fully come down and the stars are out, at around 7pm. As we were still lounging, they came to get us. The flowers were arranged in hearts and the candles had been lit. The area was simply stunning. We felt bad to even walk on it. 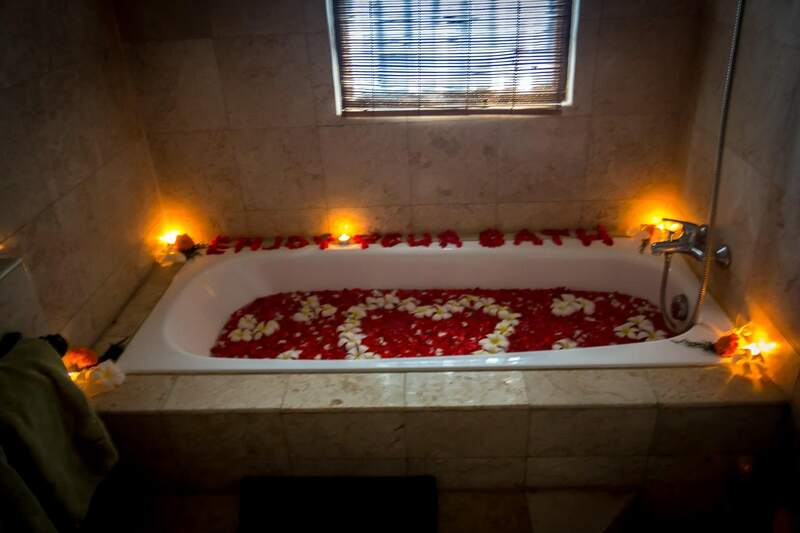 The massage beds had a message “Enjoy your massage” made with black volcanic pebbles and more flower petals. It was stunning. But it was not just the preparation that made us feel special but also the setting. As soon as we laid down on our beds, facing up, the sheet of stars appeared in front of our eyes. It was impossible to close them off for all we wanted to do was stare at the millions of small sparkling lights shinning above us. The 50min massage went by extremely fast. As I was nearing the end, I opened my eyes to have a glimpse of the stars once again. “Mar, did you see this?”, Alex yelled at me like an eager child. I had, I certainly did. It was magical, beautiful, and we could have spent hours there enjoying the view and our romantic evening with the stars.